LankaBangla Finance Job Circular 2019 has been published by the bank authority. 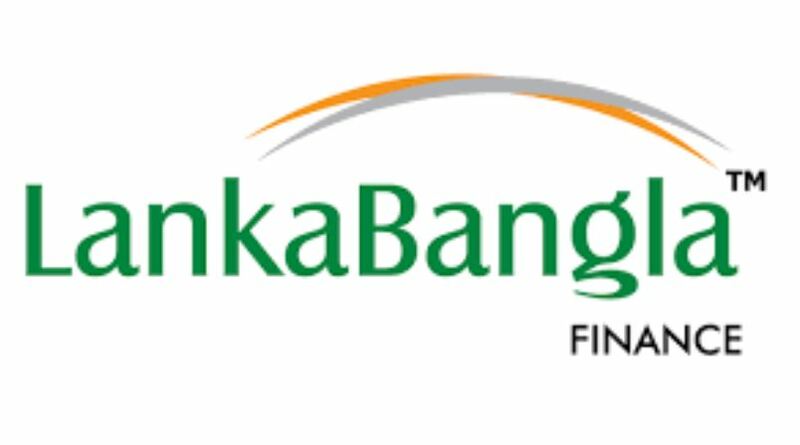 LankaBangla Financial Limited is a non-banking financial institution and it provides integrated financial service in Bangladesh. LankaBangla is a privet organization. The job circular 2019 of LankaBangla is also posted on our website. Many educated people of Bangladesh is unemployed and they need a job. LangkaBanla Job circular will is given a job offer. Those are skilled and qualified for the job they can apply. All requirements are given in the circular. We also posted other job circulars, such as NGO job, Government jobs, privet jobs, Bank Jobs, Company jobs, etc. if you are finding jobs keep eyes on our website. LankaBangla Finance Limited started their journey in 1997 as a joint venture financial institution. Now it’s a very well-known institution in Bangladesh. This organization is now given services and become popular and profitable; they are opening their branches in many places in Bangladesh. Recent they are opening their branch in Kushtia. Job Description This job is experience, talented of Banking Experience person as well as the economic proposal from the bank authority for a further testimonial and also option function. Education Qualification Minimum Graduate (Preferable in Science or Business Studies).